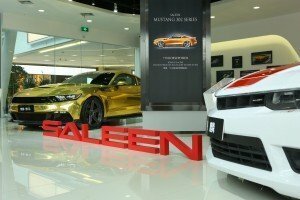 The Saleen brand opened its first international showroom in Shanghai, China. 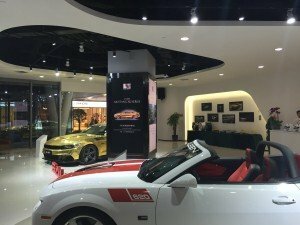 The elegant showroom is located in the upscale Jing An District in Shanghai and will not only assist in broadening the Saleen experience but also furthering the brand. 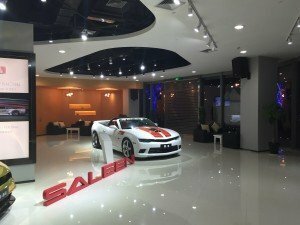 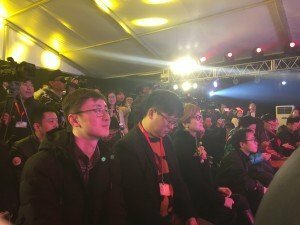 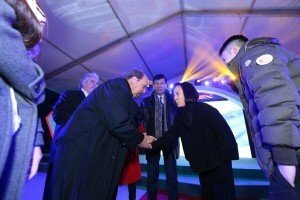 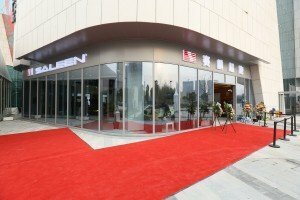 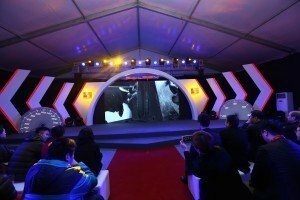 The opening of the Shanghai Showroom is the recent result of an agreement formed between Saleen and Saleen Motors International (“SMI”), an affiliate of GreenTech Automotive and licensee of the Saleen Brand in Asia. 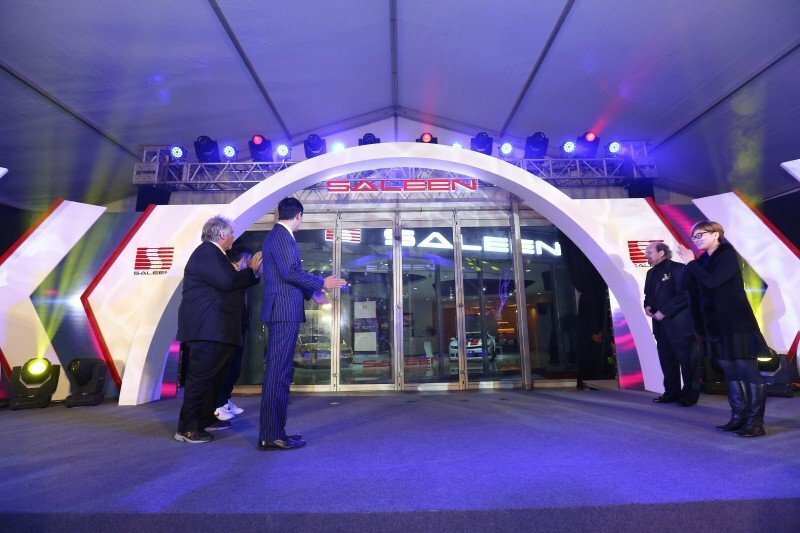 For more information regarding this matter, Saleen can be reached at pr@saleen.com. 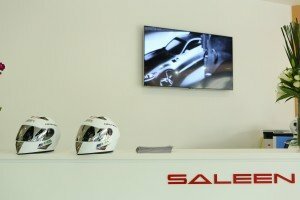 For investor questions, please email ir@saleen.com.